Beautiful Size 4 durable for kids between ages of 8 and 12. Laminated with Polyester and synthetic leather cover. Fitted with latex bladder. Training Ball for Kids who are 8 to 12 years old. Beautiful Size 4 durable for kids between ages of 8 and 12. Laminated with Polyester and synthetic leather cover. Fitted with latex bladder. The ball is mainly a golden color and is decorated with black stars. 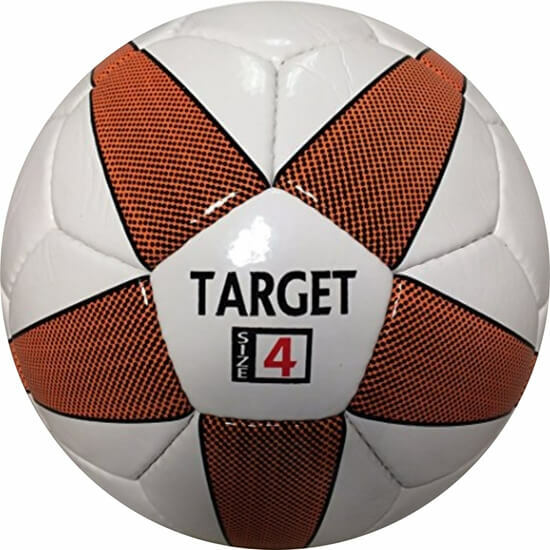 Training Ball for Kids who are 8 to 12 years old.